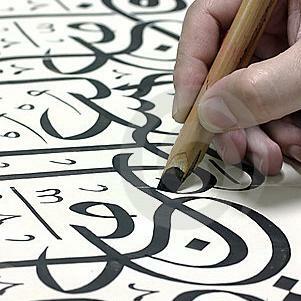 Calligraphy often noted as 'beautiful writing' has been appreciated as an art form in many different cultures throughout the world, but the stature of calligraphy in Chinese culture is unmatched. 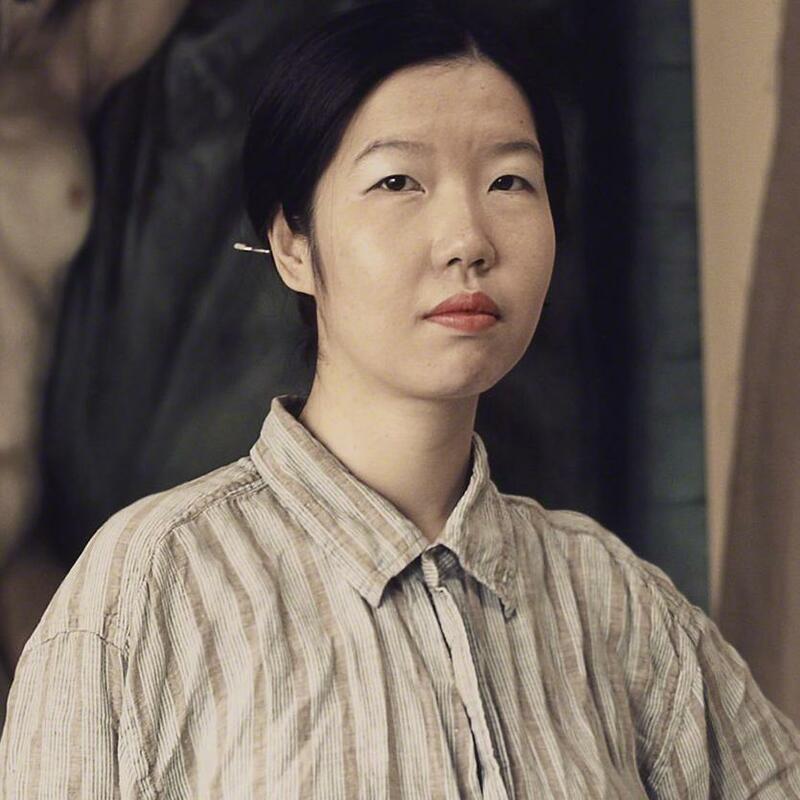 Wen has a BA in Fine Art from Tsinghua university , and MA in Fine Art from London Metropolitan University and she has exhibited extensively in London, as well as in Beijing, Taipei and Seoul. Available for workshops, Wen will create beautiful pieces of art from stylized artistic writing of Chinese characters and will aim to let the participants learn Chinese cultural knowledge and practice the techniques of using brush to write and paint their own art works. 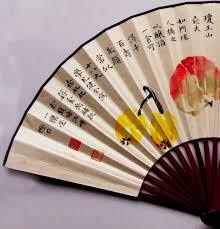 Design and paint of fans, T Shirts or lampshades will delight young, old and Chinese culture lovers. 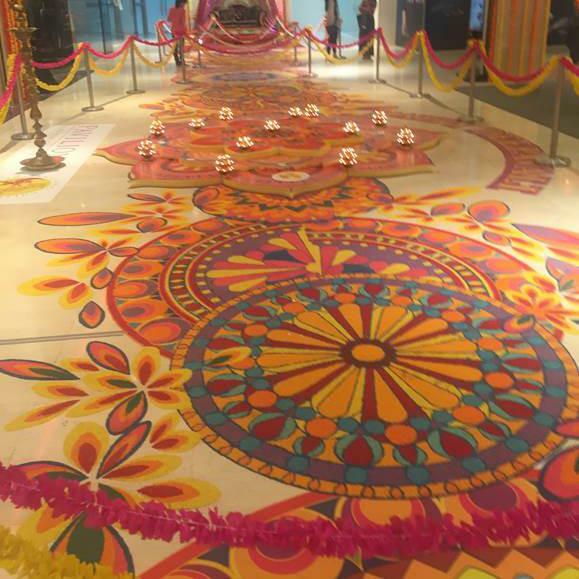 An ideal addition at corporate events, product launches, Chinese themed parties and festivals, our calligrapher will give a real wow factor to any occasion. 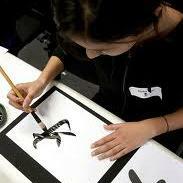 To find out more information about our Chinese Calligrapher, please contact KruTalent on 02076107120.